Update: Download link for Xmodgames has been removed. According to the recent update from Supercell, they are encouraging fair play. As part of fair play policy, players using prohibited 3rd party software will face disciplinary action, including but not limited to a permanent ban. One of the best game helper for Android, i.e. Xmodgames, has been updated to version 2.3.1 that now support Android 6.0 Marshmallow. This update is considered as one of the biggest updates as most of the existing users of this application are waiting for this update. Recently the lite version of this application was removed from Play Store for unknown reasons, but this tool is still free to download, and the latest APK for the same can be downloaded from the link provided below. Please note that you need a rooted Android device to use this application. 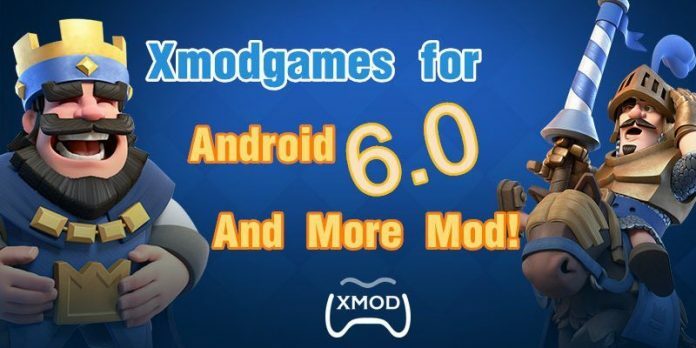 Xmodgames contain MOD for many popular Android games like Clash Royale, Clash of Clans, 8 Ball Pool, etc. This application should not be misunderstood with any hack application, as this application is only a helping tool that increases the efficiency of the player by providing them some benefits in the game. Overall it is one of the best application to get advantage over your opponent. To use Xmod, first of all you need to root your phone. After rooting, you need to install the game that you need to play and is supported by Xmodgames. If the game is supported by xmodgames, then you will get an option to install the MOD for that game. Just click on install and then press LAUNCH game. If you get a small robot icon at the side of your screen, this means that you have successfully installed xmod for your game. Now you just need to configure it according to your need, you can also visit the official xmod website to read the tutorials on how to use xmodgames. 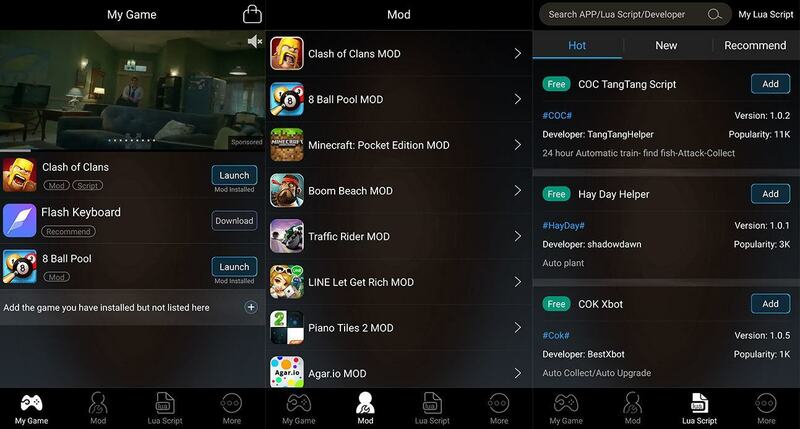 To get more information about Xmodgames and its upcoming features, stay tuned with us.